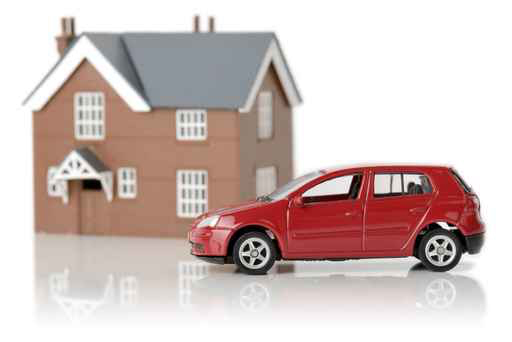 Save up to 17.5% on your car insurance and save up to 5% on your home insurance. Additional $1 million in excess liability coverage for all your personal lines policies. Disappearing Deductible endorsement – your deductible decreases by 20% every year you’re claims-free until you have no deductible! Add travel coverage for peace of mind away from home – whether it’s a family vacation or an out-of-town business meeting. Single deductible for your home and auto policies – included with all multi-line and combined home and auto policies insured through Nickel City Insurance Brokers. **Conditions, limitations and exclusions apply to all offers. Offers may change without notice.